Veggies are more bitter in flavor than most other kid-favorite foods. Some kids are more sensitive to bitter flavors. This doesn’t mean you can’t get your kid to learn to love vegetables and grow up to be a healthy eater. It also helps to understand why children are picky eaters as you take on the monumental task of getting kids to eat healthier. Just to reiterate, it can be done!! 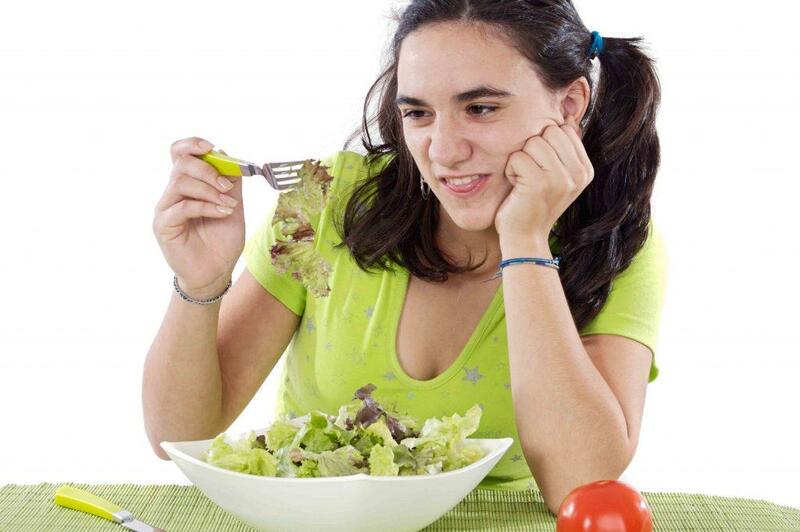 Yes, many children outgrow their disdain for vegetables as they enter adulthood. I chat with people all the time who confess they do not eat vegetables. I think you may be surprised to find out how many adults do not eat a large variety of vegetables. We always want better for our children. We want our children to grow up with healthy habits. Watch this video of regular teenagers trying to name a variety of vegetables. If this isn’t eye-opening, I don’t know what is. Check out these easy to follow rules to get your kids to start eating more vegetables. Researchers have found that kids don’t know what they want. When researchers re-tested the same child’s preferences every few months, the same group of kids changed what they liked and did not like. So there is hope! If you catch yourself saying, “well, Tommy just doesn’t like peas,” then change up how you prepare the food and keep offering it to your child. Don’t label your child as someone who doesn’t like a certain food. Keep trying and keep an open mind. We give our twins frozen peas as a snack. I steam peas and serve them as a veggie side. My personal favorite is to make crunchy peas. I also serve my kid’s dehydrated peas as a snack. I keep changing up the preparation of veggies until I get them excited to try the food. And, once I get them to like a veggie, I keep changing up the preparation. I get them excited to eat the veggie in a variety of ways. This is called food chaining. Learn more about food chaining from this video I created. It might take another 10-20 times for your child to try these foods. Then, he has to acquire a taste for it. You are teaching your child to learn to eat his veggies by repetition; just like how you teach your child how to read by repetition. Don’t give up! 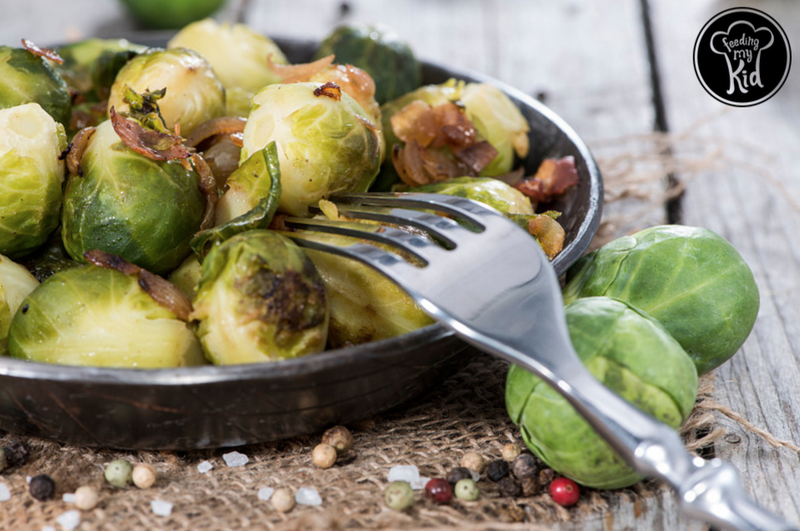 Here is a great article that goes into more depth about this: If you don’t eat Brussels sprouts your kid won’t either. Ultimately, your kid mimics your behavior, like it or not. If you don’t eat your veggies in front of him, then your child isn’t going to eat them either. If you say, “I hate tomatoes” then your kid will probably hate tomatoes, too. And This Goes For Spouses, Too! Makes sure to send this article to your spouse to read, too. You both want to be on the same page about what behavior you are modeling in front of your child. This is going to be more of a habit for you to master than it is for your child. Some kids are only offered a vegetable at dinner time. 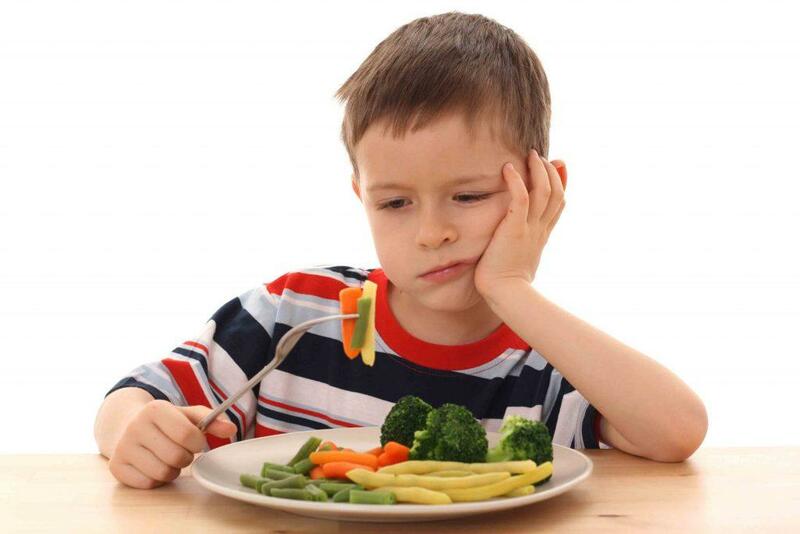 If a child does not see vegetables often enough, then he is unfamiliar with this food and may not try the vegetable. If a child sees a food enough, this food will no longer be new and scary. We want to take the new out of the equation. You want your kid to become familiar with these foods. 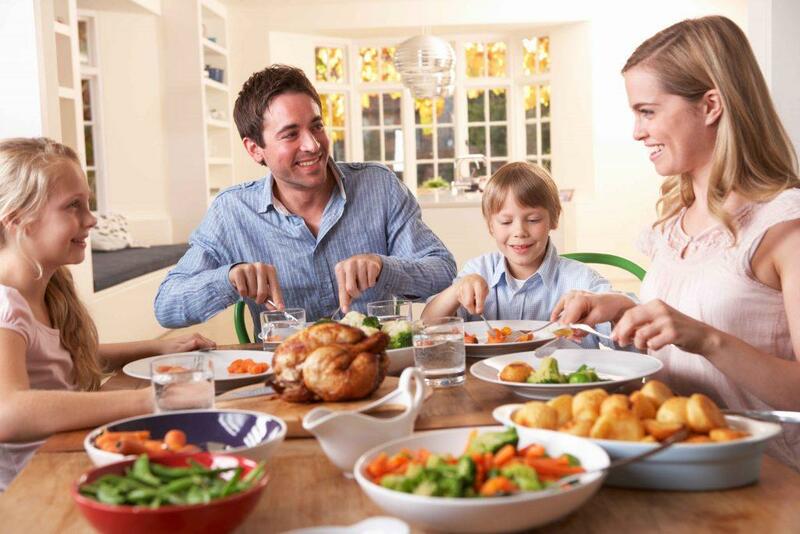 Familiarity means your child is more likely to like the food. We should NOT think of snack time as treat time. It’s should be considered mini-meal time. 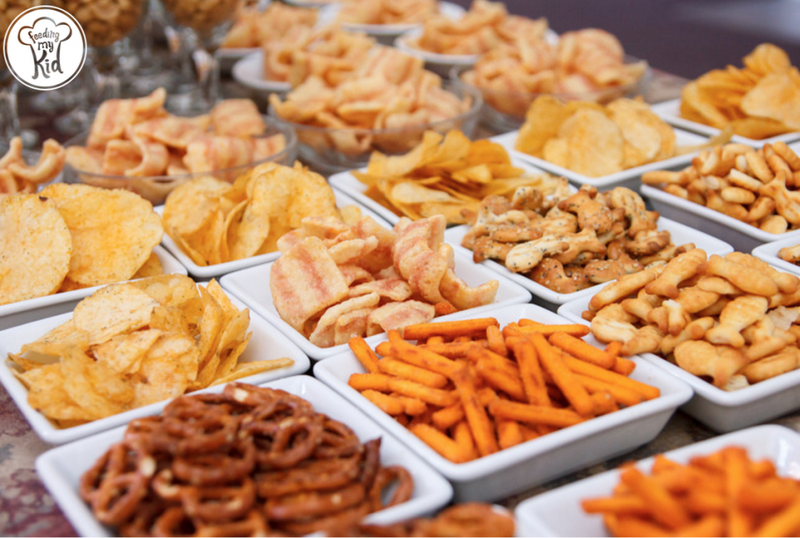 Learn more about the do’s and don’ts of snacking. Start offering a vegetable and/or fruit at every snack and mealtime opportunity. That’s at least 5-6 exposures a day! Think about how fast your child would be getting accustomed to seeing fruits and veggies. If he only takes one bite at every opportunity then that adds up to 5 or 6 bites of a vegetable. Depending on the size of a bite, it can add up to a serving of vegetables a day. Now, if he skips his vegetable at dinner, then you still know he ate enough throughout the day. Read on for how to transition slowly to offering fruits and veggies throughout the day without getting in a fight with your child. It’s best to introduce a completely new food to a child as part of mealtime and not as a stand-alone snack. This way the new food can be accompanied by at least one safe food that your child is familiar with and will eat. A safe food is a food your child would normally eat. This way your child will see a food he likes and this will take the pressure off having to eat the new food. For some kids, the more pressure kids feel when it comes to trying a new food the more likely they are to eat less of the food overall. Go figure! This is an important rule! Don’t pressure your kids to eat the vegetables you want them to eat. It almost always backfires. Studies show that 70% of kids will not eat the food they felt the most pressure to eat by the time they get to college. What if My Kid Hates Vegetables? It is ok not to like a food. 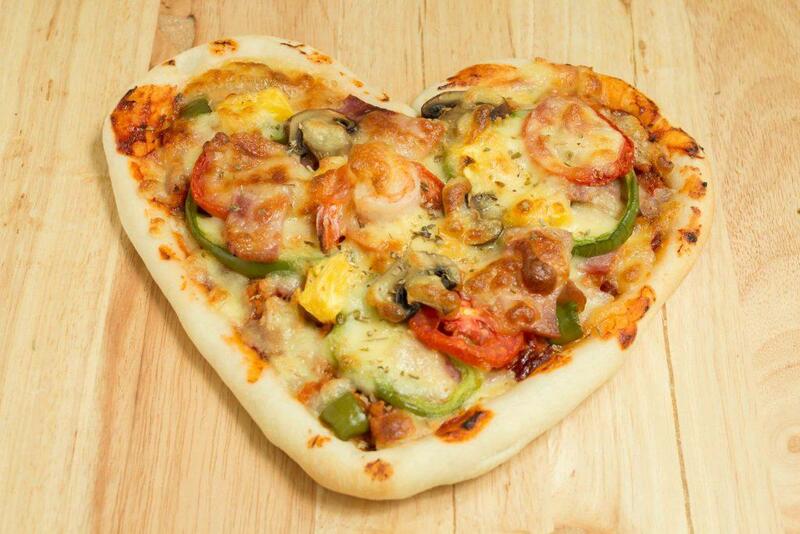 We all have the foods we love and the foods that are not our favorites. It’s ok for your child to have foods he or she just doesn’t like. You are not forcing your child to eat his vegetables. You are just being a good parent and giving him the opportunity to like each kind of vegetable by exposing him to it. When your child travels abroad as an adult or goes to a fancy dinner party, then he can thank you for helping him become an adventurous eater. 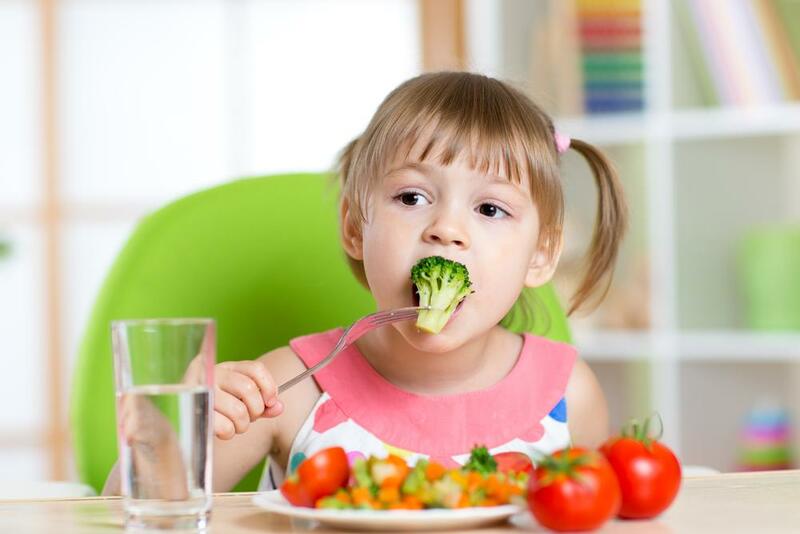 Studies show that if you offer vegetables as an appetizer, the number of vegetables a child eats in day increases. If you offer a veggie soup, then still offer a veggie side dish at mealtime. The studies show the kids still ate the sides even though they had a veggie appetizer and/or soup. Get creative and offer a large variety of vegetables regardless of when they are served. Take the wind out of your child’s sails, and do NOT buy processed snack foods, which are primarily just empty calories. Stay out of the snack aisle at the grocery store when picking out snacks for your child. Go to the produce section instead. Check out our mega list of healthy snacks on the go. 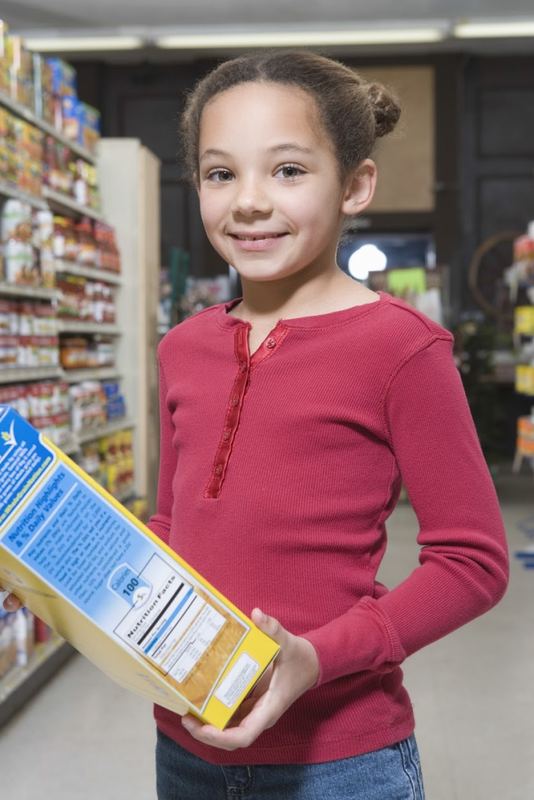 Teach kids how to read food labels and what to look out for, too. Your child might put up a fight for a week or so, but then he will forget about these unhealthy treats. It’s important you stick with this one! Don’t reintroduce this stuff back into your home. Consumption of vegetables starts to go down around 9 months of age when infants start to get introduced to more processed foods like those dissolvable crackers and puffs, according to The American Academy of Pediatrics. If you don’t have pretzels in the pantry then he can’t grab them or beg for them. It’s a non-issue. It is ok if your child eats empty calories (processed snacks) at a friend’s house or at a playdate. Just leave them out of your pantry. If you do have these snacks in your pantry, put them in opaque containers out of reach. Put healthy snacks like dehydrated fruits and veggies on lower shelves for your kid to reach. Don’t get held up on always having to serve raw vegetables and fruits as snacks. You can serve dehydrated fruits and veggies, or serve them dried, canned, steamed, smothered in cheese and bacon and so on. Remember this is as much about changing your habits, as it is about changing your child’s habits. Start getting in the habit of offering fruits and vegetables every time your child eats. Tip: Cut up some cucumbers and serve them as a snack versus crackers. Also, check out all the snack ideas and how to get started. 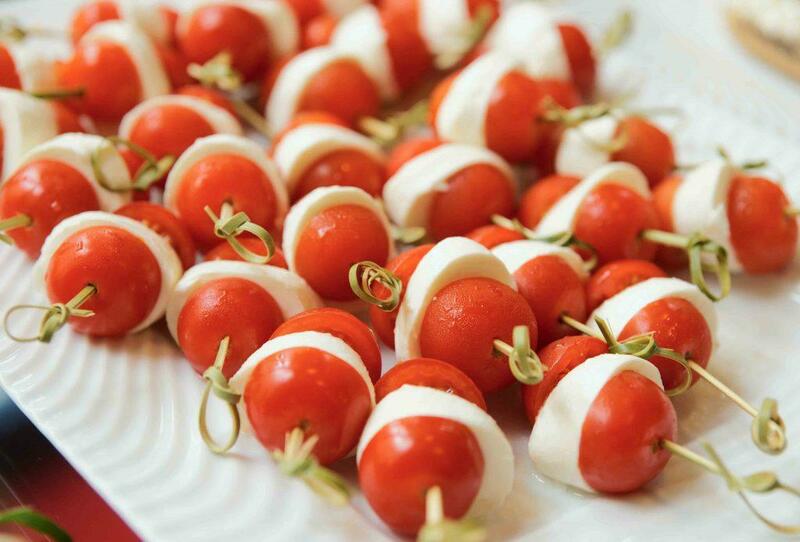 Follow us on Pinterest for tons of new snack ideas every day. Since you are creating healthy habits, it is ok to stray from them occasionally. When my twins are at a birthday party then they can indulge in sweets and snack foods. There is no need to be super restrictive, because when kids get older they are more likely to overindulge in sweets and snacks at a friend’s house or school. It is all about teaching them everything in moderation. Check out our article on how to get kids to lose weight safely. It’s so hard not to get in the parent trap of offering a dessert every day. Try not to serve a processed dessert after dinner. What happens is this becomes the norm and your child starts to demand dessert. So many parents then get caught in the dessert deal. It ends up being the source of so much strife for so many families. In our home, we can offer some fruit at the end of the meal on some days and on other days no fruit or sweets at all. Reduce how often your child is able to eat kid-friendly “treat foods” like French fries, chicken nuggets, ice cream, pretzels, Goldfish crackers and other empty calorie foods. I know this one is so hard. Say no to the kid’s menu whenever you can and definitely limit how often you make these foods at home. There are all these strategies on how to shift what your kids eat at home. As they start eating more and more of these treat foods they start to crave them more and more. This becomes a vicious cycle that is very hard to overcome, but not impossible. Food manufacturers work really hard to make these types of food’s addicting, which can cause children to reject the healthier foods you want them to eat. Learn more about how food manufacturers use the bliss point to get your kids to crave these types of foods. Researchers found that when they paired a juice with a vegetable, kids from ages 2 – 5 would eat a lot less of the vegetable then when researchers paired the vegetable with water. When kids start to crave sugar, fat and salt this is called pervasive palate preferences. They get accustomed to these flavors and really start to crave them. It’s the whole ‘you can’t just eat one chip’ thing. 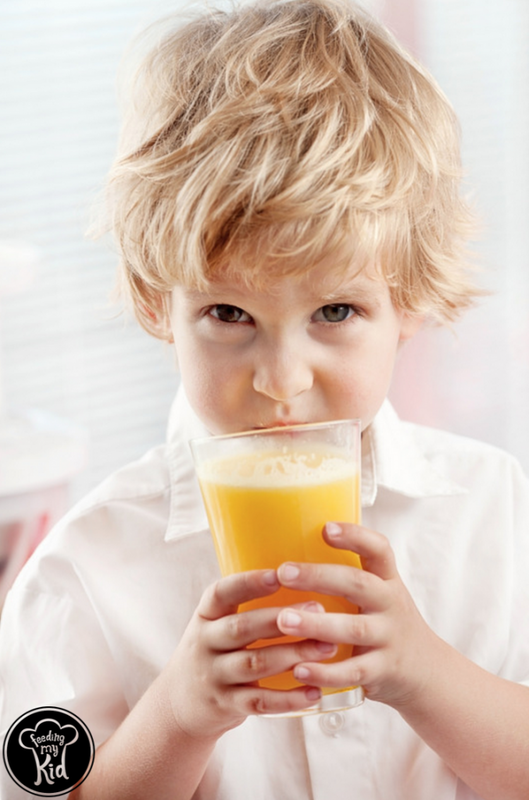 Think about what happens when a child drinks a sweet juice. It will bring out the bitter flavors of the vegetable, and that will be enough to turn a kid off from eating it. You have to get kids out of this sweet cycle. If a child drinks sweetened beverages often, then his sense of taste starts to change. And if his taste buds change due to high sugar intake, then in order for him to eat food, he would need the food to have a certain level of sweetness now. That’s why it’s so important to make changes now. As children get older, they will mostly likely trade their apple juice for soda, and the vicious cycle only gets more ingrained. 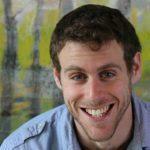 Read more about How Juice Went From a Health Food to a Junk Food. Think about when you do cream of spinach or cream of anything! It’s not especially healthy, but it is yummy. I just made cream of mushroom soup and I was shocked to find out it had two sticks of butter in it. It was a yummy soup and it introduced my twins to mushrooms. kid to eat spinach and mushrooms. Once he starts eating them, then start changing up the preparations and making them healthier. Keep introducing a lot of variety to his meals. Remember, exposure is key to making this all work. It is no wonder boring vegetables can’t compete with processed foods. We are doing it all wrong. We need to amp up the flavor and preparation of vegetables. We know steaming vegetables or eating them raw are the lowest calorie and best way to eat vegetables, however, it’s not always the most tantalizing way to eat them. If you need to smoother Brussels Sprouts in bacon and cheese for your kids to eat them, then by all means do that. Focus on getting your kids to eat a larger variety of vegetables and then you can make the preparations of veggies healthier over time. Roasting brings out the sweetness out of vegetables and breaks down the bitter taste. Roast away! You’ll probably enjoy them more, too. It’s ok to hide vegetables as long as you also serve them on the side. It’s ok to hide vegetables as long as you also serve them on the side. If you are always hiding vegetables, your child will not learn to grow up and appreciate the vegetable on its own. Ultimately, you are teaching habits. It’s important to always offer the vegetable along side the meal that you are hiding the vegetable in. I actually don’t think of it as hiding the vegetable. I often add vegetables to the foods I am making to help displace everything else. I want to eat more vegetables too, so I make a point to add vegetable puree spinach to meatballs and other heavy sauced meals. We all think the food is yummy and we managed to get another serving of vegetables in. Check out our mega list of meal ideas. While this seems like a ton of work already and it is, there are still other things to try. Cooking with your kids. Watch this video to find out why it helps. Make food a part of your life by reading about food, playing with food, and engaging in imaginative play with food. Garden with kids. Watch this video to find out why it helps. And, let your child get hungry before a meal! Find out why this is so incredibly important. 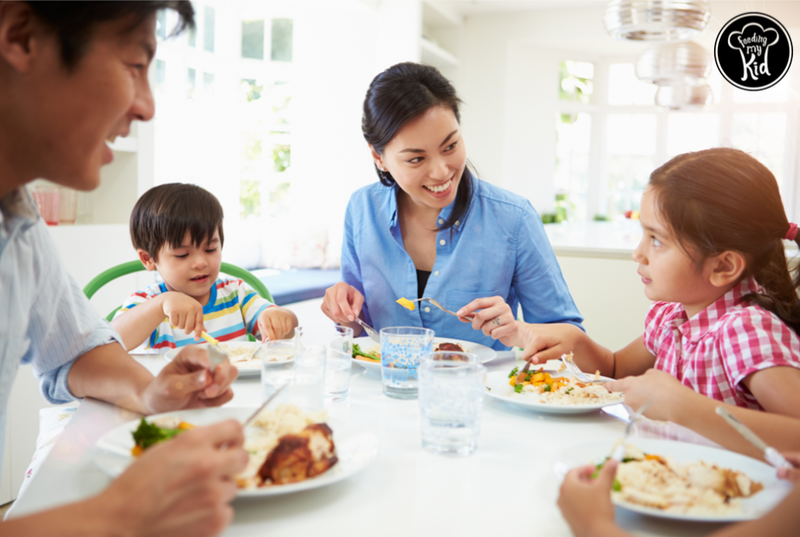 Reduce snacking so your child is able to get hungry before a meal. Make foods fun. Get kids to dip their veggies. 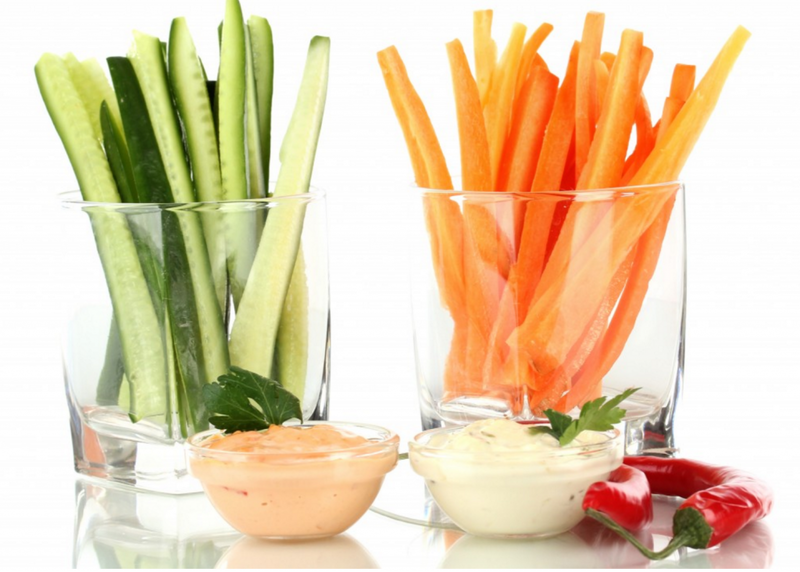 Use nibble trays to get kids exposed to a larger variety of veggies faster. Cut vegetables into fry shape. 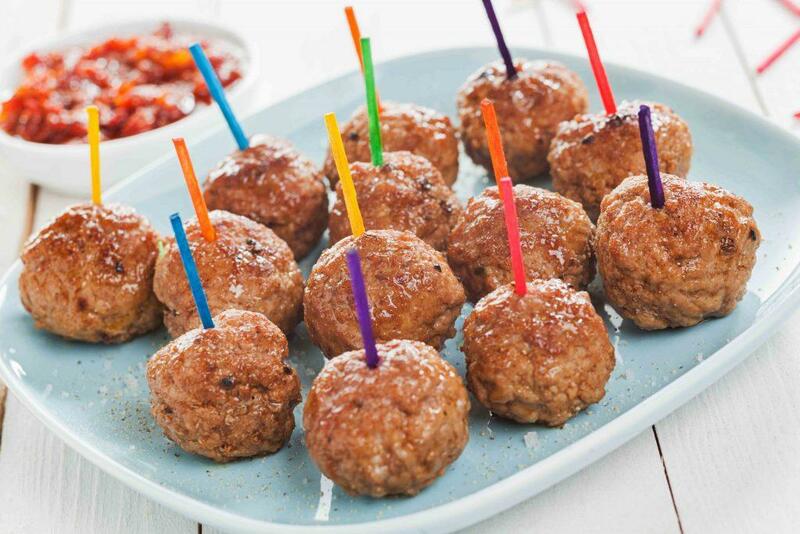 Use topping bars to get kids excited to try new foods. Don’t let your child drink milk before or during a meal. 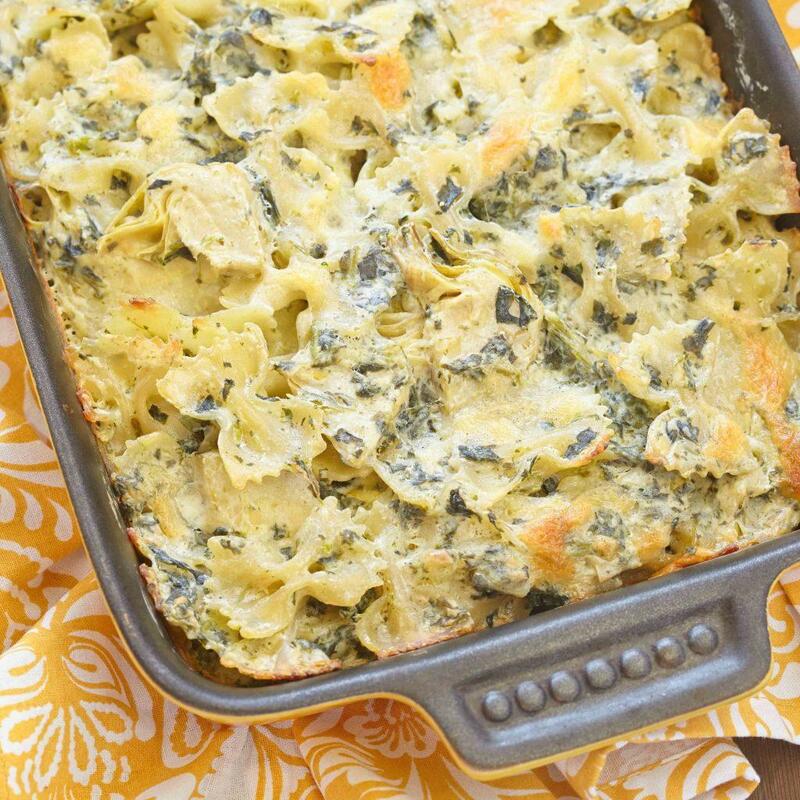 Add vegetables to the foods your child is already eating; add some broccoli to mac and cheese or eggplant to lasagna. 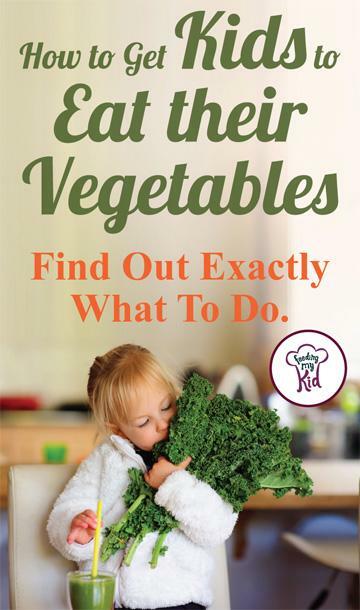 Find out how to get kids to eat their vegetables and stop being picky eaters. Previous articleIs Artificial Food Coloring Dangerous for Kids?